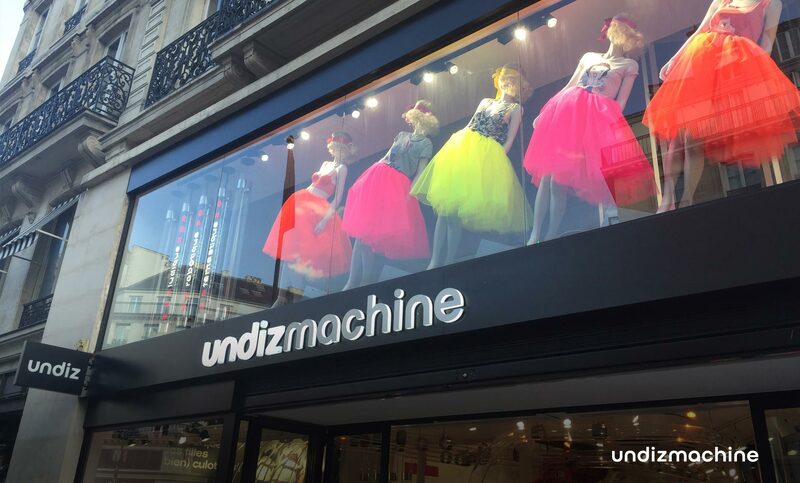 After Toulouse’s store strong success, Undiz Machine sets up in the heart of Paris ! This phygital’s world is a great surprise : a new ergonomics exploration of the offer. 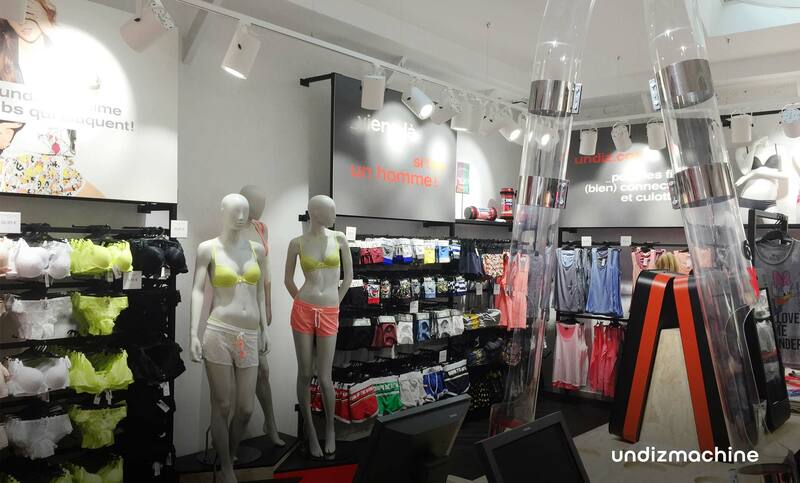 The products in stores keep their visual impact on interactive touch screen and create envy and rythm. 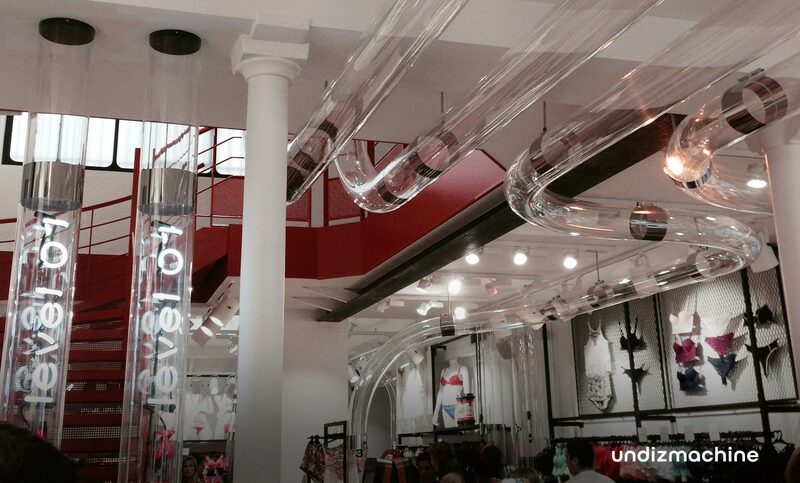 The products arrived in pipe through capsules propelled in the air. Thoughtful digital in stores proves that the revival of the commercial performance goes well by the connected shopping.